If you aren’t sure if you are registered, you should have received a confirmation email. If you have any questions, please refer to our FAQ. Volunteer Registration for The Big Event is NOW OPEN!!! This year’s Big Event is on April 8, 2017. 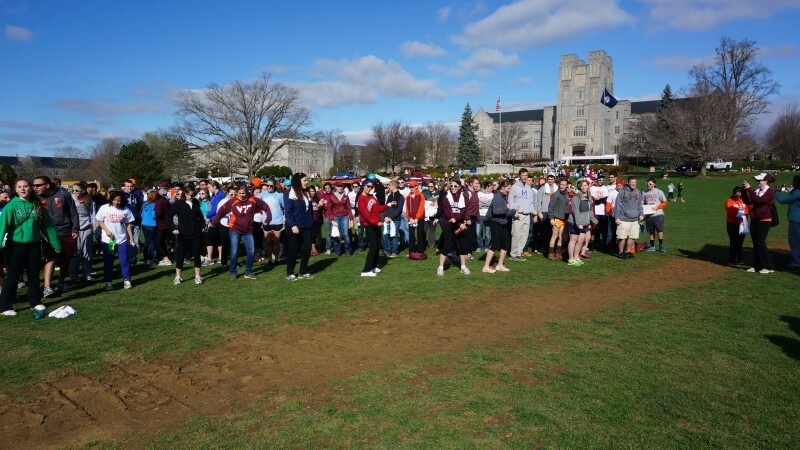 With the anticipation that the students of Virginia Tech may be able to say “Thank You” to as many community residents as possible, we encourage you to request a job here: http://vtbigevent.org/volunteer. 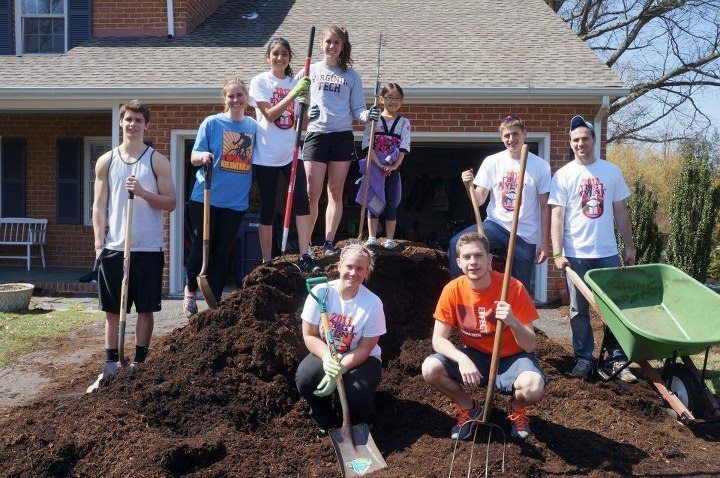 Projects are completed regardless of need or socioeconomic status; instead, it is The Big Event’s goal to simply say, “Thank you.” Seeded in our university’s motto of Ut Prosim (That I may serve) students and community members come together for a truly unparalleled experience. Last year, The Big Event completed 1,102 projects with the help of 9,200 volunteers. We hope to continue the tradition of setting our goals high, and are aiming to complete 1,200 projects in Blacksburg, Christiansburg, and New River Valley on April 8. Share your great experiences with The Big Event by telling your friends about this opportunity so that we can make April 8, 2017 the most impactful “One Big Day. One Big Thanks.” to date. 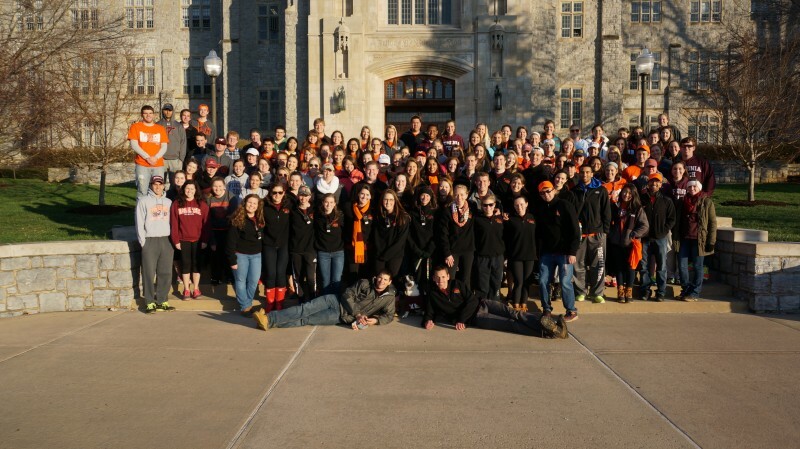 If you have any questions about the sign-up process, please contact bigevent@vt.edu. This year’s Big Event is on April 8, 2017. 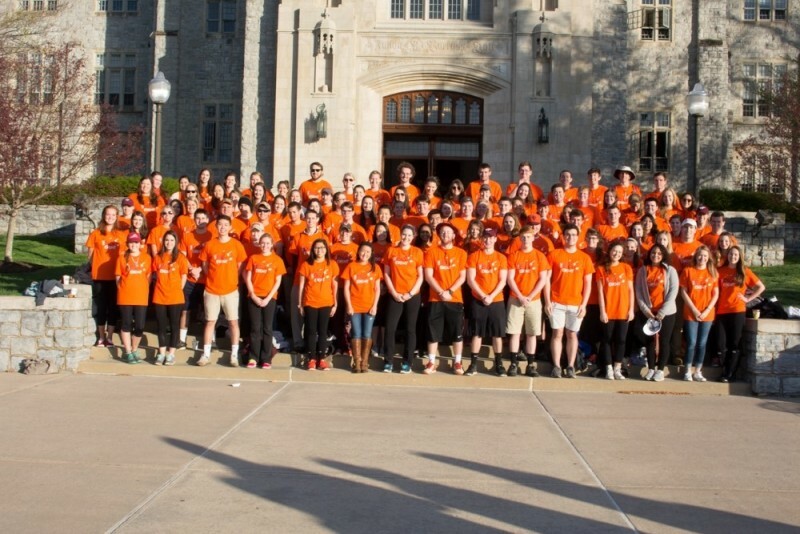 With the anticipation that the students of Virginia Tech may be able to say “Thank You” to as many community residents as possible, we encourage you to request a job here: https://registration.vtbigevent.org/jobrequest. Last year, The Big Event completed almost 1,102 projects with the help of 9,200 volunteers. We hope to continue the tradition of setting our goals high, and are aiming to complete 1,300 projects in Blacksburg, Christiansburg, and New River Valley on April 8. Share your great experiences with The Big Event by telling your neighbors and friends about this opportunity so that we can make April 8, 2017 the most impactful “One Big Day. One Big Thanks.” to date. 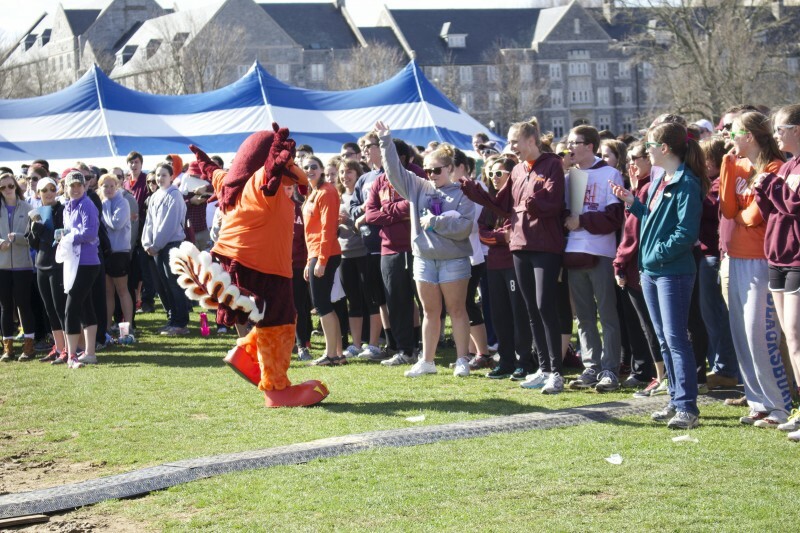 If you have any questions about the sign-up process, please contact bigevent@vt.edu. The Committee Application is now open! Please apply to be on a committee and help make 2017 the biggest Big Event yet. Click here to apply. Committee Applications will be released on October 21! Look out for the committee application on October 21! This event is an extraordinary way to give back to the community and exemplifies the university motto of Ut Prosim. Hosting one of the largest service events in the nation takes a lot of preparation and work, we hope you choose to help us make this event the biggest and best yet.